Avril Brush & Comb is a dual makeup tool that grooms and redefines your eyebrows and eyelashes. 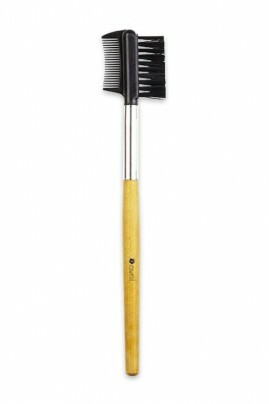 The brush keeps brows in place and blends eyebrow pencil, while the comb separates lashes and removes excess mascara. 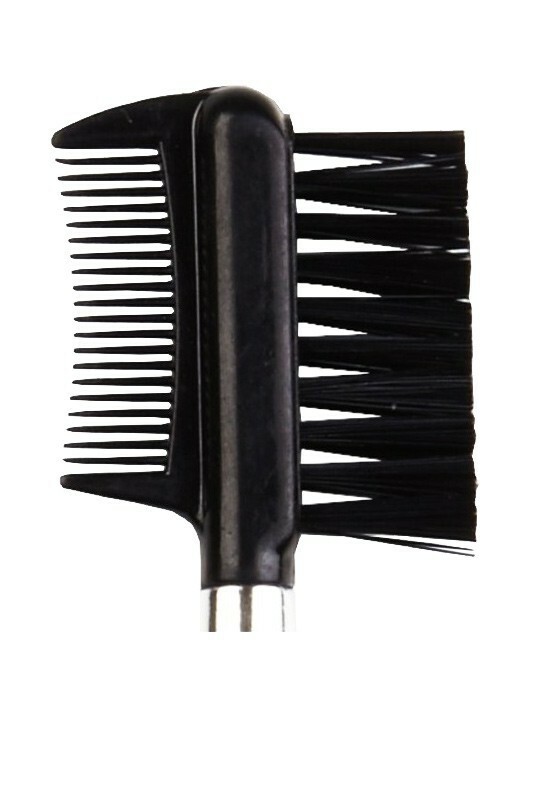 So convenient, AVRIL Eyebrow & Lash Brush Comb gives you perfect eyebrow shape and nice eyelashes ! 1. Brush your eyebrows to set them in place. Emphasize with a few strokes of brow pencil then brush again to blend in. Et voilà, easy perfect eyebrows ! 2. Apply organic mascara, then comb your lashes to separate them and smooth out any clumps. Now you have perfectly defined eyelashes !